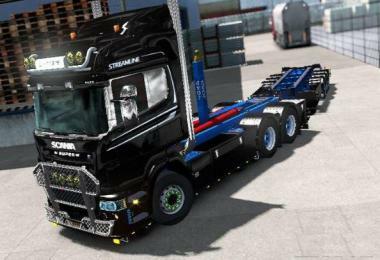 This modification is compatible with all your favourite trucks. 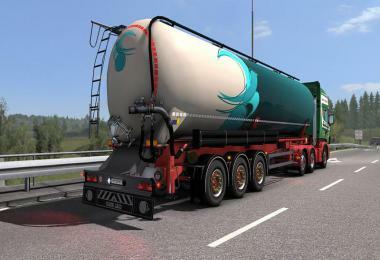 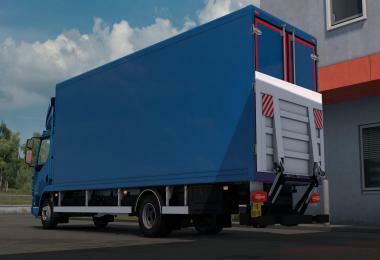 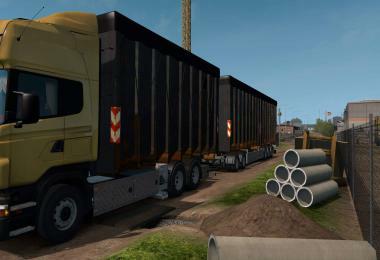 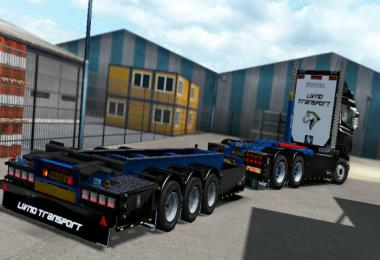 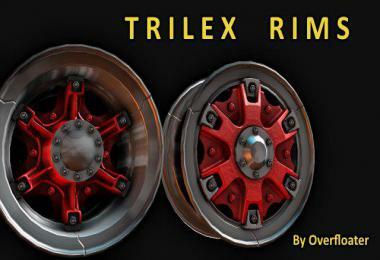 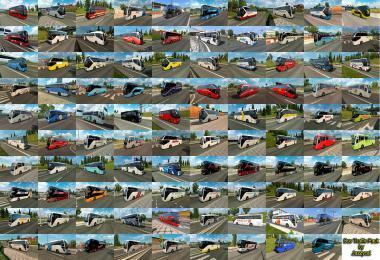 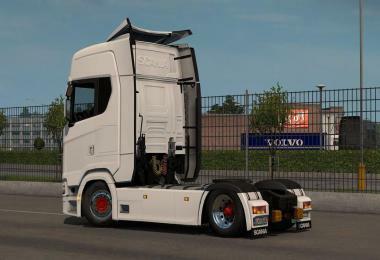 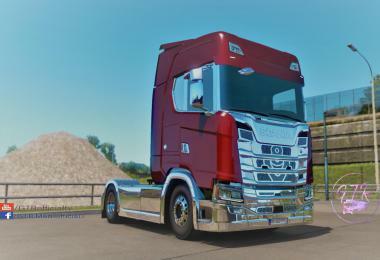 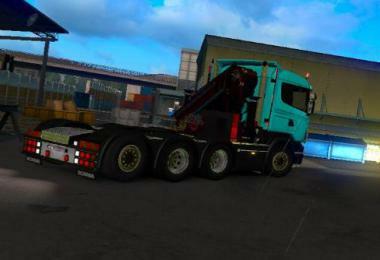 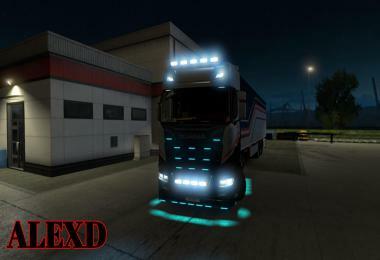 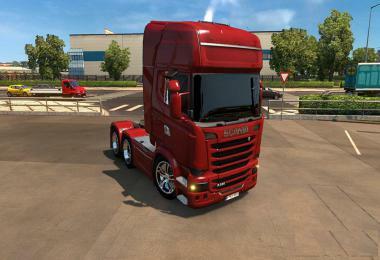 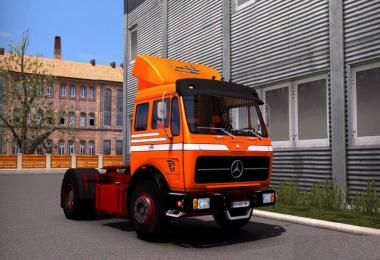 This is an engine pack which is compatible with more than 60 different trucks including the standard ones from SCS. 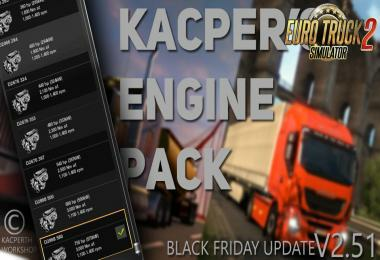 The Engine Pack works with Euro Truck Simulator 2 and American Truck Simulator. 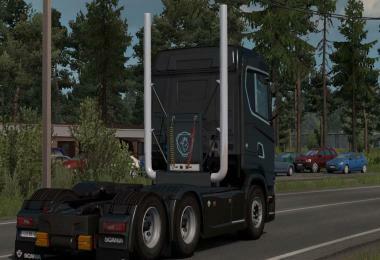 Some engines recieved custom sound but most are stock. 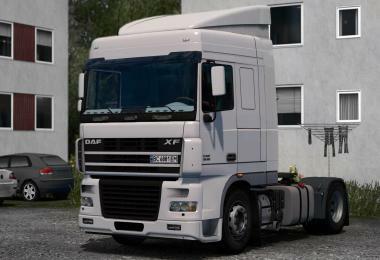 Badges are compatible with all trucks that have them.